As discussed in my recent introduction to Burmese food, the national cuisine of Myanmar isn’t exactly taking the world by storm. Roughly approximated by most people as “a cross between Indian and Chinese” – which should be a winning combination in anyone’s book – Burmese food is still barely known in the international community. It is not that Burmese cuisine is inherently unappetizing. After all, 50 years of repressive military dictatorship and almost total isolation from the modern world do not a thriving culinary scene make. So who knows? Perhaps, given the chance to thrive, Burmese restaurants will be popping up all over the shop and Myanmar cuisine will be the Next Big Thing. 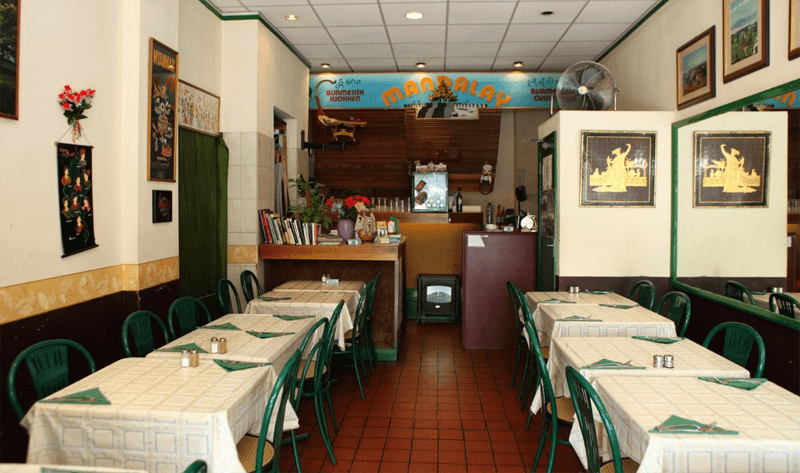 For years and years, Mandalay on Edgware Road has been the one and only dining option for punters in search of Burmese food in London. 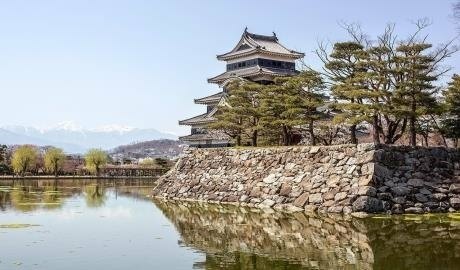 These days it remains the most established and best-known option, and with mouthwateringly low prices it most certainly won’t break the bank. The restaurant’s owners are Indian, but as Burmese food expert MiMi Aye affirms in her review (admittedly now several years old), they still manage to serve up some authentic Burmese classics. She recommends discarding the uninspiring lunch menu in favour of the much more pleasing a la carte options. Timeout has a more up-to-date (and very positive) review here. This is Mandalay in 2013, before its 2015 revamp. We haven’t seen the upgraded version – but it can only get better right? Emily and Amy Chung are two Burmese-Chinese sisters based in London, where they run a supper club offering hearty, home-cooked Burmese food to their fellow Londoners. Their blog, Rangoon Sisters, is a strange mix of Burmese cooking and medical commentary (both sisters are doctors), but don’t let that put you off! 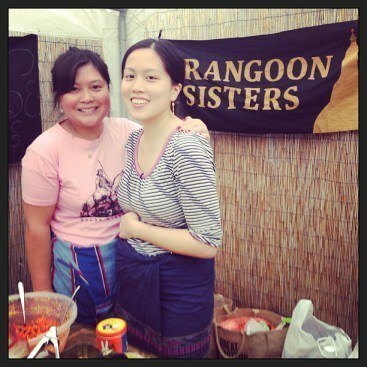 The Rangoon Sisters have been known to put on the occasional pop-up event, and they invite anybody who fancies a taste of Burmese cuisine to get in touch via email or Twitter. Visit their blog for contact details and to find out more. Dine with Kyi is a catering service, supper club and pop-up kitchen in one – run by Burmese Brit Thuzar Kyi in memory of her mother. Kyi routinely teams up with an array of London venues to bring her “mum-inspired” menu to a variety of different events, putting a modern British twist on the Burmese classics. Find out about upcoming events on Kyi’s website, or contact her for more information. Named for Burma’s national delicacy, pickled tea leaves, Lahpet is a yet-to-be-opened Burmese street food market stall pioneered by the part-Burmese Dan Anton and the Burmese chef Zaw Mahesh. The pair are holding their cards rather close to their chest at the moment – as yet all I can tell you is the stall will be opening somewhere at some point next year – but we have heard that they’ll be serving seasonal menus of simple, delicious Burmese fare. Sign up to their newsletter on their website and be the first to hear about any developments. 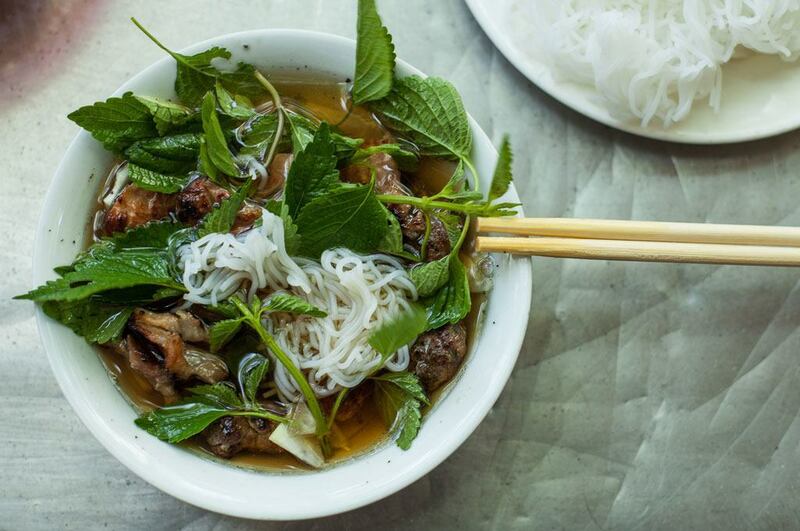 Another pop-up-kitchen-come-supper-club for your books, Hush Hush Dining is the brainchild of Debbie Riehl – a professional chef who was born in Burma to a Burmese-Chinese-Irish father and Burmese-European mother, but grew up in England from the age of five. For her, Burmese food is a way of keeping in touch with her Burmese heritage, and she has been cooking it since childhood. These days, Debbie has made it her mission to introduce Burmese food to the international community, giving demonstrations at cooking schools, hosting supper clubs, overseeing pop-up restaurants and writing her Burmese cookery book. Contact her to find out about upcoming events. 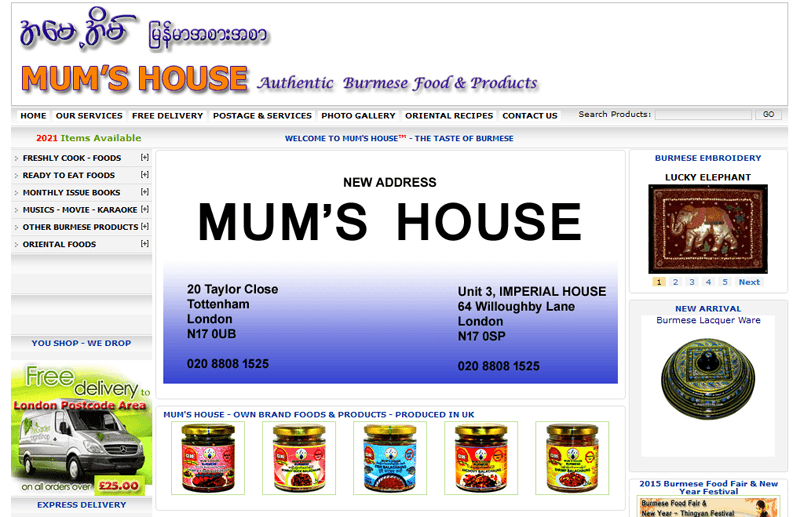 If you fancy giving Burmese cooking a go in the comfort of your own home, Mum’s House is an excellent Burmese supermarket on Turnpike Lane, stocking all sorts of Burmese ingredients and ready-made meals. They also do online orders, so you don’t need to be based in North London to benefit. For recipe inspiration, I recommend taking a look at the food blog by MiMi Aye, a Burmese food aficionado and cookbook writer. 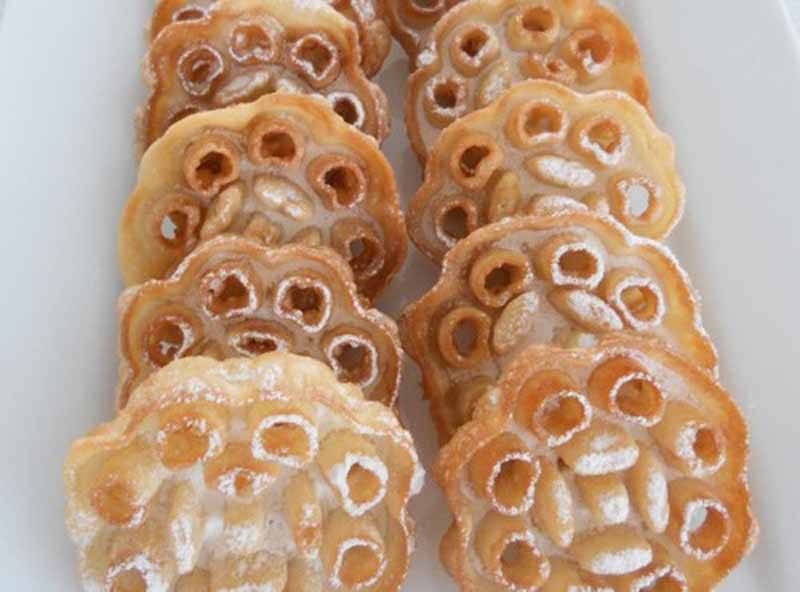 Many of her recipes are available online, so take a look! So clearly, there is a gap in the market for Burmese restaurants in the UK! Get in touch with us if you hear of any good ones – we’re dying to discover some more. 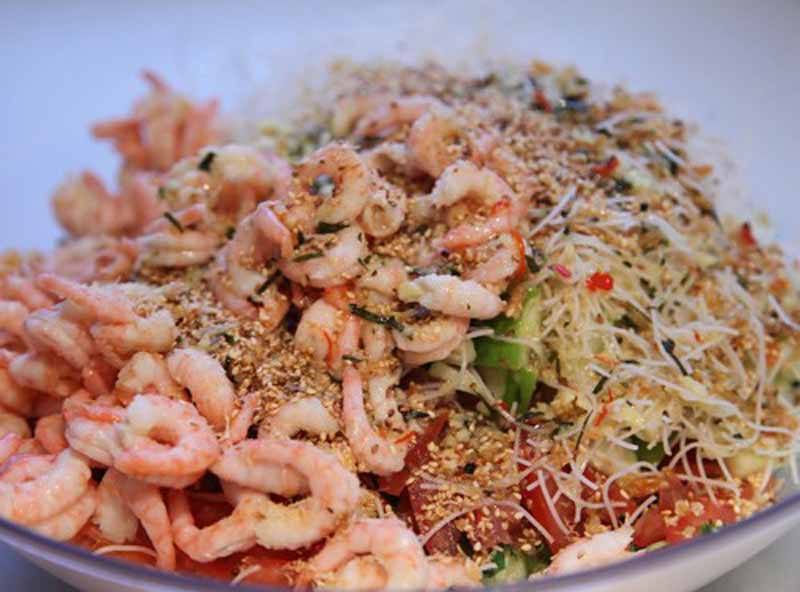 For more on Burmese cuisine, take a look at the food section of our website.